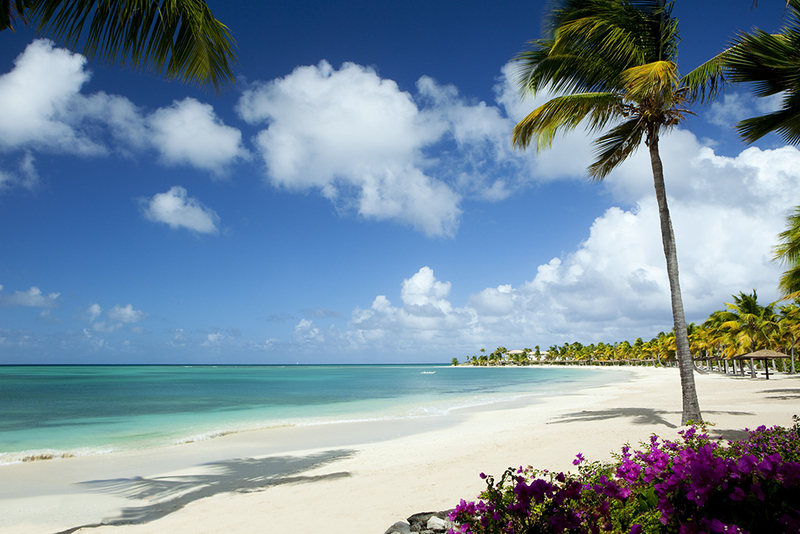 The beach at Jumby Bay Island Resort on Antigua. Photo courtesy Rosewood. ‘Tis the season to snap up a great travel deal if you’re able to sneak away between now and December 18 or 19. Every year, during the slow period that falls between the Thanksgiving and Christmas holidays—a time when most people stay home—resorts in the Caribbean and Mexico offer significant deals in order to fill rooms. Sometimes you’ll see third, fourth, or fifth nights free, or even complimentary meals or airport transfers. The best way to find these deals is to ask an expert who has solid relationships with resorts in the area—that will translate to offers and perks that are not available to the general public. For inspiration on resorts and hotels, check out our Insider’s Guide to Finding the Perfect Caribbean Resort. And then contact our WOW List–recommended Caribbean expert Lindsey Epperly Sulek via Wendy’s trip request form. You’ll be marked as a VIP and get a trip like this. For Mexico, reach out to WOW Lister Zachary Rabinor, who will know to treat you as a VIP when you use Wendy’s trip request form for him. You can learn more about him via the reviews of his trips written by other travelers. If you can’t get away till Christmas/New Year’s, no worries: You’ll find availability, and a few nifty deals still, in Mexico, and here are some unexpected travel ideas for that time of year too. The next window for super deals is the second and third weeks of January.